EasyClosets teamed up with Laurie March from DIYNetwork.com to bring you the best organizing tips and makeovers! I'm back to share the results of my first Closet Boot Camp. 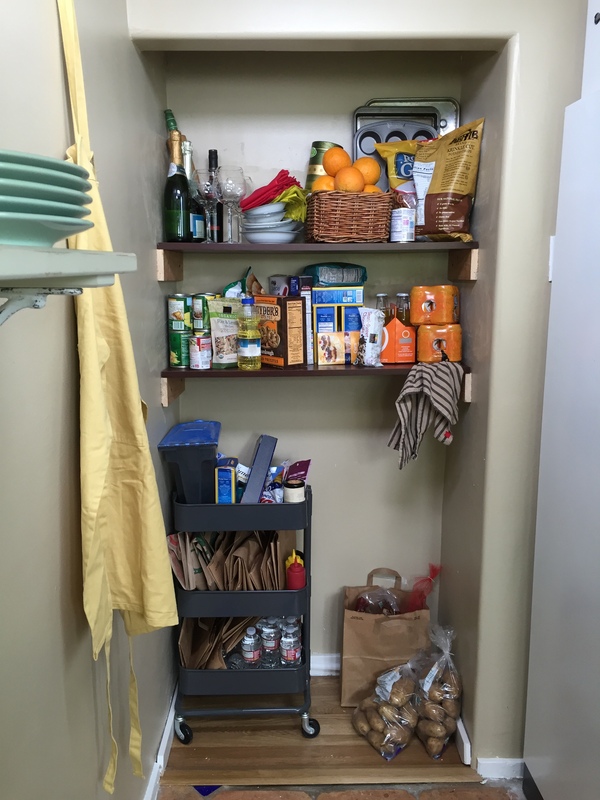 I gave a sad storage space some beautiful basic training and it is now a proficient, hardworking pantry. And the key to my success? Personalizing. 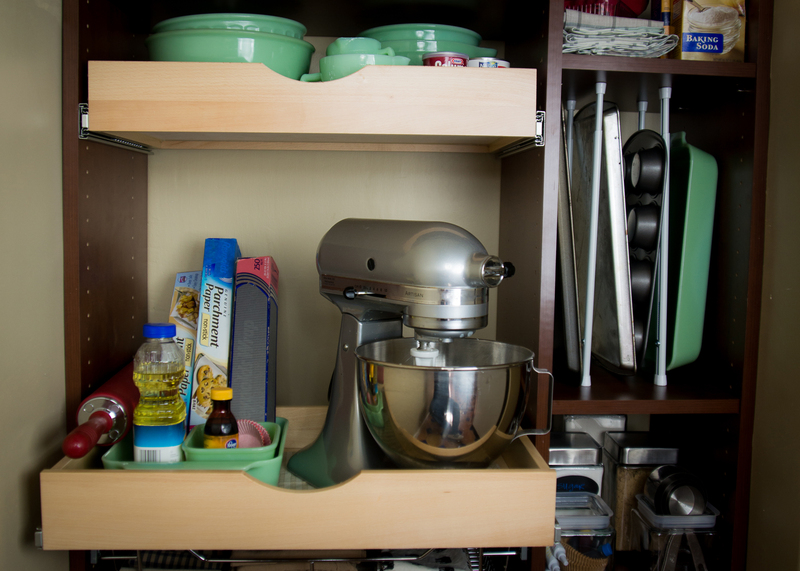 You might need your pantry to double as an appliance garage, freeing up more counter space for you to roll out all of that dough. When it comes to my Boot Camp-ed pantry, it needed to serve some folks who like wine, baking AND serving big, Italian meals on their grandmother's fine china. That's a tall order, but by thinking things through and using every inch of space I could find, I was able to find a place for everything. See for yourself! Bam! 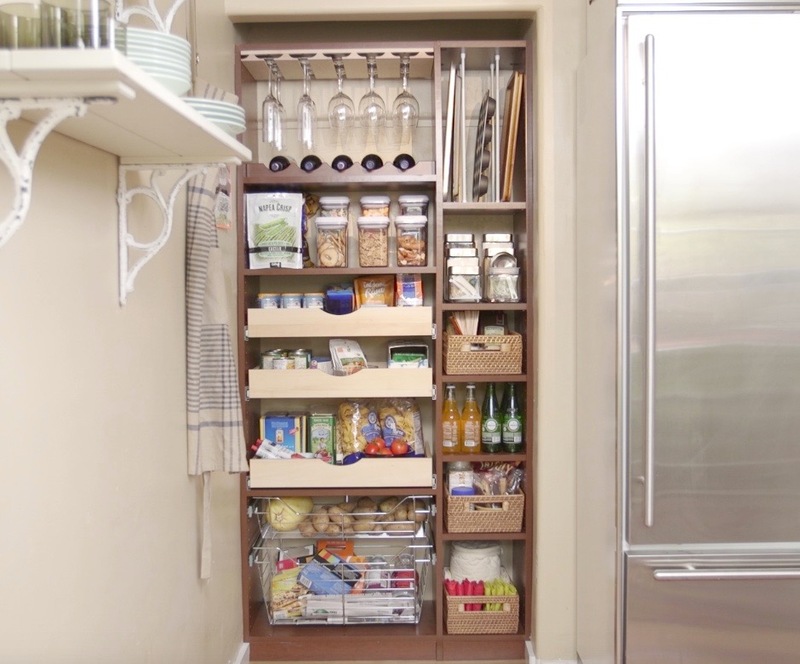 Now that pantry is ready for anything you can throw at it. And by "throw at it," I mean put it away where it belongs, of course! Article originally appeared on Made + Remade.